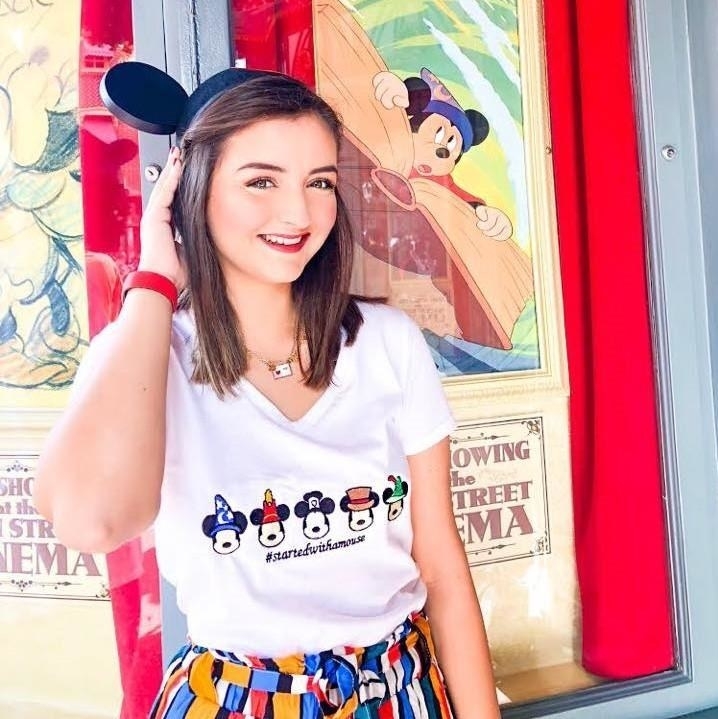 Everyone knows a trip for Disney calls for a TON of pics, so what's a Mouseketeer to do if their wardrobe isn't Insta-ready? 1. Ariana Grande–inspired Disney shirts that'll have you singing "I want it, I got it," as you enter your credit card info. 2. A relatable shirt you can put on the second you leave the office and mentally check into your Disney trip. Get it from Amazon for $23.48 (available in unisex sizes S–2XL and in 12 colors). 3. 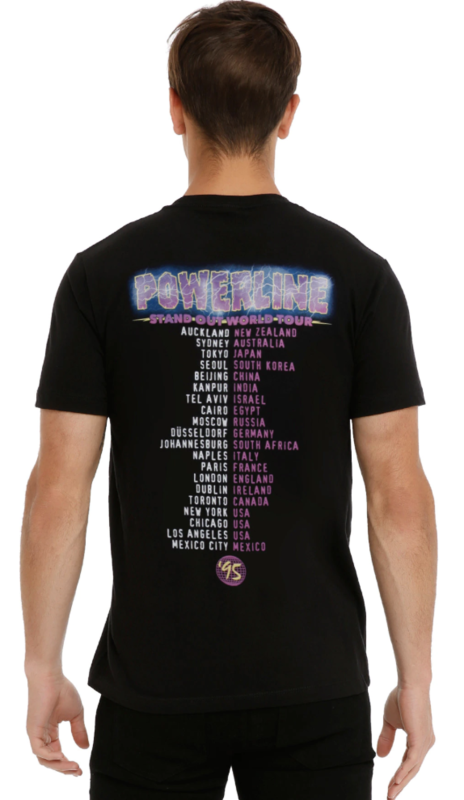 A casual tee to rock when you're feeling particularly homesick for your favorite theme park. It says, "Never too old for fairytales." Get it from Amazon for $17.89 (available in women's sizes S–3XL and in three colors). 4. Or a Belle's Book Shop shirt, a must-have for any bookworm who grew up idolizing the character who wanted "adventure in the great wide somewhere." Please note the "50 Shades of Grey Stuff" book cover — because that is simply genius. Get it from TheLoveofPixieDust on Etsy for $26 (available in sizes XS–2XL). 5. 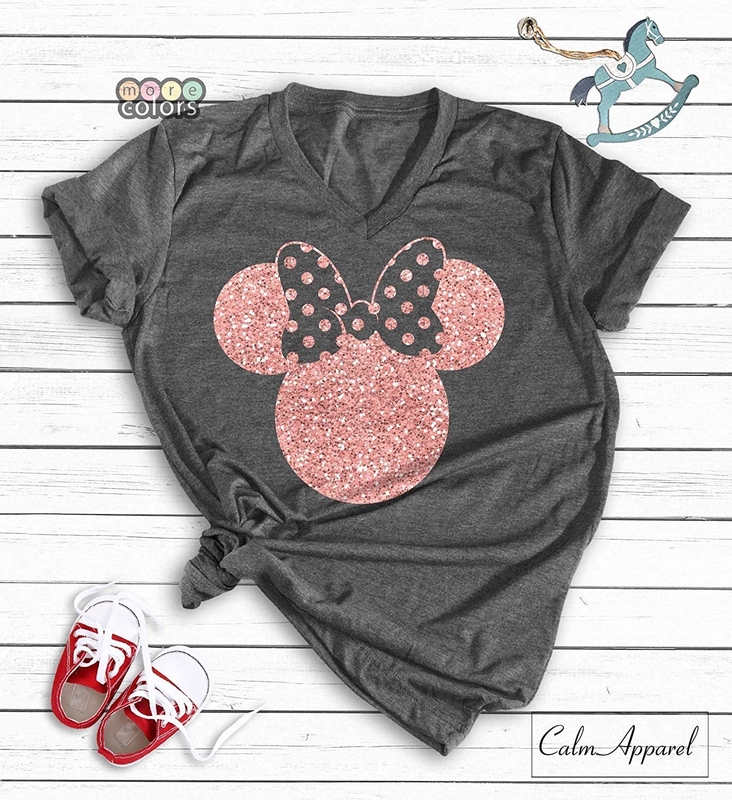 A dazzling Minnie Mouse tee that'll pair nicely with a denim jacket and leggings during trips in the fall or winter. Get it from Amazon for $23.48+ (available in unisex sizes S–2XL, in five shirt styles, in 18 colors, and 17 design colors). 6. An embroidered Mickey T-shirt that features every variation of your favorite mouse and will get you a ton of compliments while you wait on line for "It's a Small World." I have this shirt and I cannot say enough about the quality. It's super soft and the details in the embroidery are spectacular — definitely Walt-approved. Get it from Fantasyland Apparel for $30 (available in unisex sizes S–2XL, in four styles, and two colors). 7. 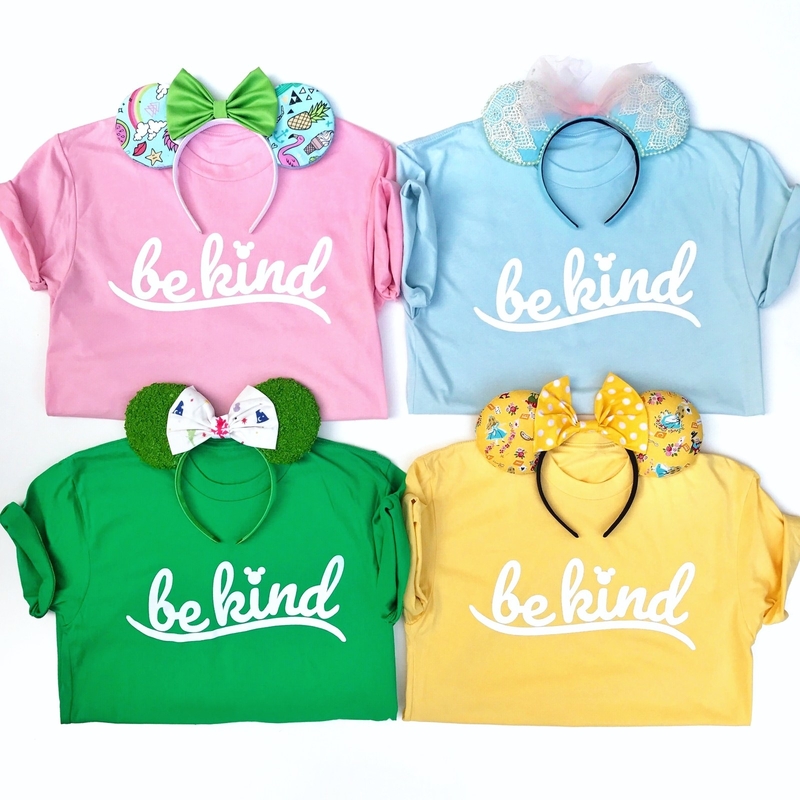 A shirt with Cinderella's important "have courage and be kind" message, so you can see who really knows their Disney facts. Get it from shophazelandbean on Etsy for $25 (available in unisex sizes XS–XL and in five colors). 8. Matching shirts for the Woody to your Buzz you'll want to wear ~to infinity and beyond~. Get a single shirt from Amazon for $22.50 (available in unisex sizes S–3XL and in two styles). 9. A T-shirt that reimagines Prince Eric on the cover of a fake magazine, an absolute need for any '90s kid who has been swooning over him for years. Get it from shopDisney for $14.99 (available in sizes XS–2XL). 10. Or a shirt that shows what the fabulous Disney Villains would look like if they were to ever grace the cover of Vogue. Get it from Amazon for $24.90+ (available in unisex sizes S–4XL, in five styles, and in six colors). 11. A shirt to pay tribute to Ray and Evangeline's underrated love story each time you wear it. Get it from bohandcompany on Etsy for $25 (available in unisex sizes XS–3XL). 12. 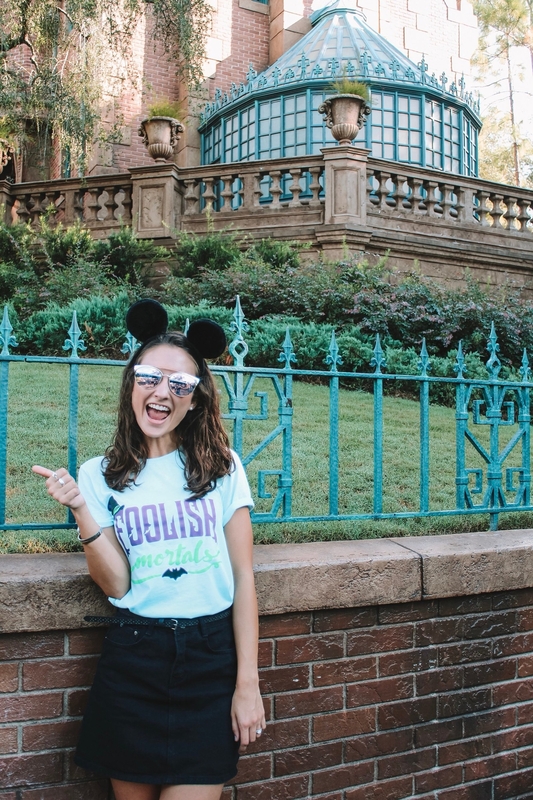 A Fairy Godmother–approved tee with Cinderella's classic pumpkin on it, so chic you'll want to wear it even when you're not visiting WDW. Get it from Amazon for $21.99+ (available in unisex sizes S–3XL). 13. A Dumbo tie-front top you can wear to watch the live action version in theaters or as you take to the skies on the classic ride. Get it from BoxLunch for $38.90 (available in women's sizes XS–3XL). 14. A Walt-inspired shirt that'll make you want to ~break it down~ the next time you walk down Main Street U.S.A.
Get it from TeekiRoomMerch on Etsy for $24 (available in men's sizes XS–M). 15. A Beauty and the Beast shirt complete with Lumiere, Cogsworth, and the rest of the enchanted gang that you'll want to wear until the end of time. Get it from Amazon for $28.49 (available in unisex sizes XS–3XL and in eight colors). 16. A lightweight jersey, perfect for keeping cool while trekking from ride to ride in the sun and letting all other park-goers know you are the biggest Coco fan EVER. Get it from BoxLunch for $34.90 (available in men's sizes XS–XL). 17. A tee with the iconic monorail safety warning on it, for the truest of Walt Disney World fanatics. Get it from Amazon for $28.49+ (available in unisex sizes XS–3XL and in eight colors). 18. 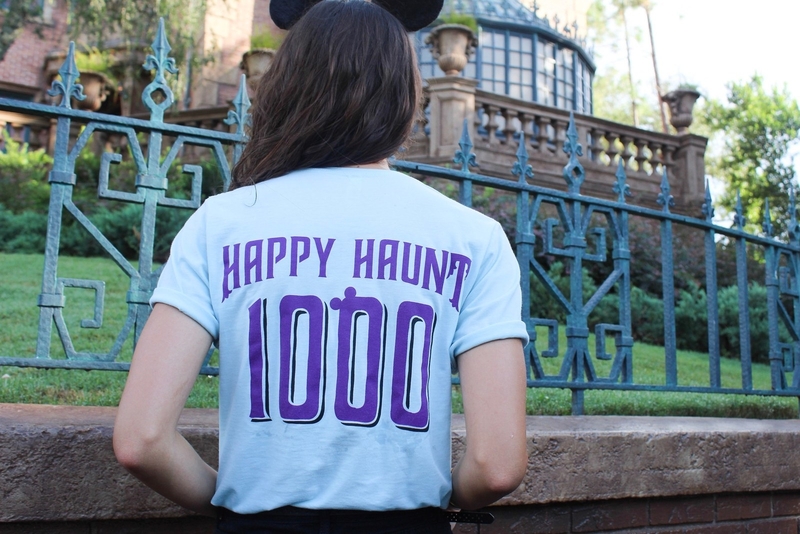 A Haunted Mansion tee you'll want to ~hurry back~ and buy an extra of for your go-to ride companion. Get it from PixieSupplyCo on Etsy for $26 (available in unisex sizes S–XL). 19. 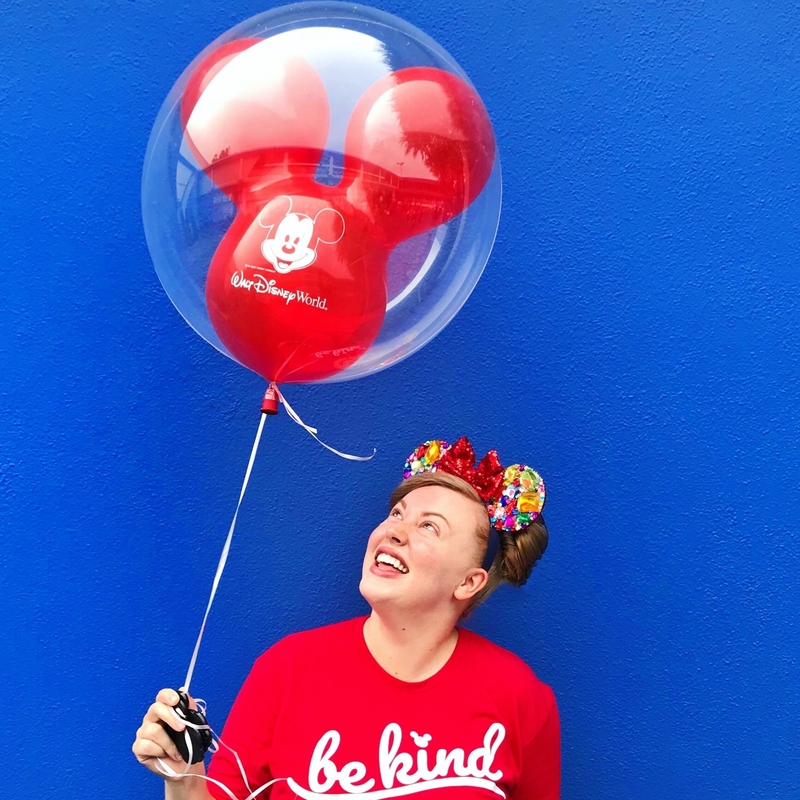 A fun Mickey T-shirt that certainly won't be a one hit wonder in your wardrobe rotation (my apologies to the fantastic song). Get it from Amazon for $28.49+ (available in unisex sizes XS–3XL and in seven colors). 20. Hercules-inspired shirts to prove your #DisneyStyle can ~go the distance~. I may or may not have let out a scream upon discovering these perfectly designed tees — I'd like to make a deposit for both schools, thanks. Please note that these shirts are 100% cotton and run small. 21. A pocket tee featuring the Luxo Ball that any Pixar fan will appreciate adding to their collection. Get it from 33andMain on Etsy for $28.99+ (available in unisex sizes XS–3XL). 22. A funny T-shirt featuring Moana's Hei Hei, because who wouldn't want to wear this awkward rooster around WDW? Get it from ShirtUnion on Etsy for $21.99 (available in unisex sizes XS–2XL and in six colors). 23. 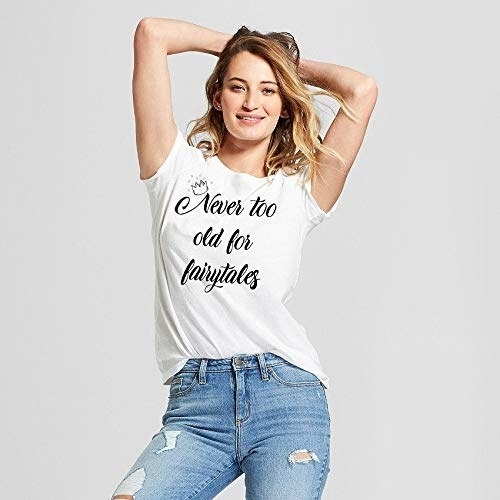 A shirt with a Jiminy Cricket quote that may just bring you to tears because it'll remind you of the beloved (but no longer) "Wishes" fireworks show. Get it from Amazon for $23.48+ (available in women's sizes S–2XL, in three shirt styles, 20 shirt colors, and 15 print styles). 24. 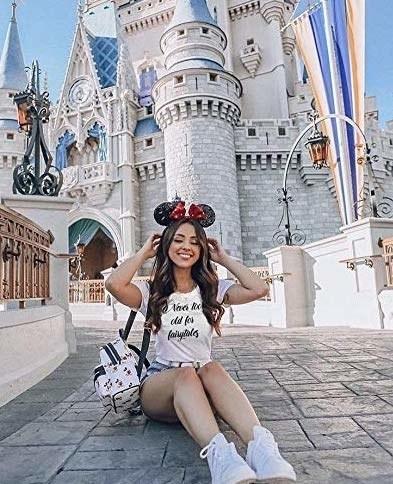 Or a gorgeous floral, embroidered T-shirt starring Cinderella Castle to wear while viewing the new "Happily Ever After" fireworks for the first time. Get it from Stewart Avenue for $25 (available in unisex sizes S–2XL and in three styles). 25. A spooky Hocus Pocus shirt, because it doesn't have to be Halloween to remind Disney fans not to mess with the Sanderson sisters. Get it from Amazon for $25.98+ (available in unisex sizes XS–4XL and in 20 colors). 26. 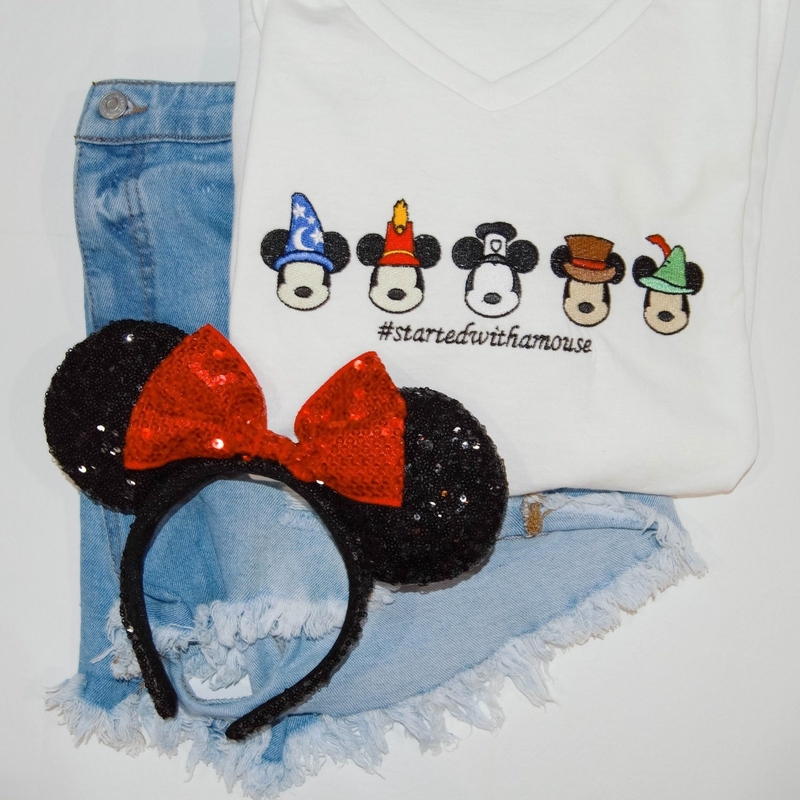 A T-shirt with all the essentials for a magical Disney day, so you won't have to worry about choosing between all your favorites. Get it from HeighHoDesignCo on Etsy for $28 (available in unisex sizes S–3XL). 27. A tie-dye shirt featuring Ariel's sidekick, Flounder, to prove once and for all you are NOT a guppy (even if you don't want to go on Tower of Terror). Get it from BoxLunch for $28.90 (available in women's sizes S–2XL). 28. Speaking of rides, this T-shirt will definitely bring a smile to the face of anyone who puts Space Mountain at the top of their FastPass list. Get it from ValentinDesign on Etsy for $18 (available in women's sizes XS–XL). 29. An eye catching Coco-inspired shirt that'll scream "remember me!" every time you pull it out of your closet. Too bright for you? 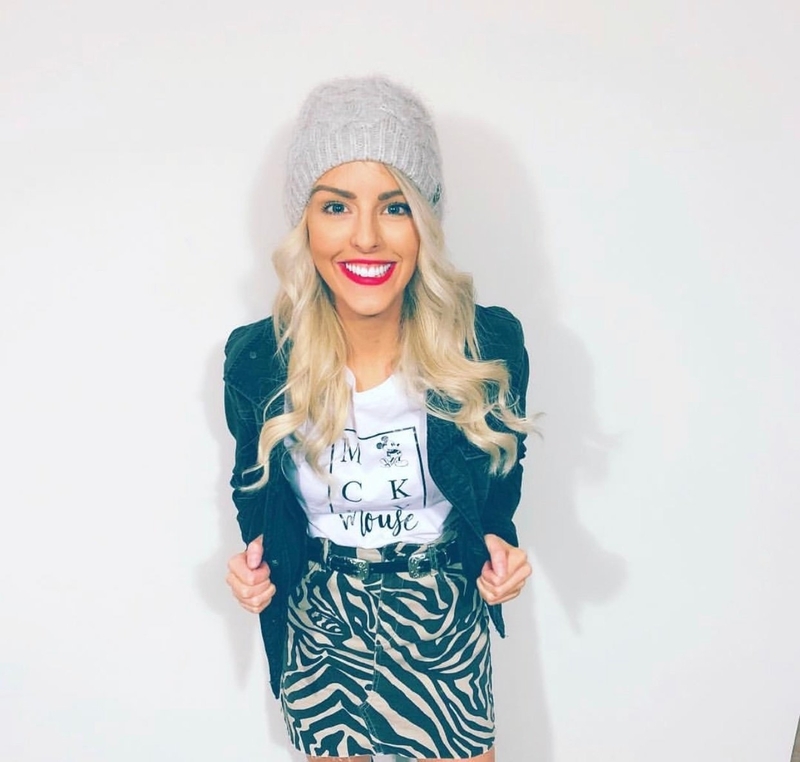 This gorg T-shirt is also available in white. Get it from BoxLunch for $28.90 (available in men's sizes S–XL). 30. Tarzan and Jane tees, for the couple who wants to show off their ~wild~ side during their next vacay. Get each shirt from Amazon for $22.50 (available in unisex sizes S–3XL and in two styles). 31. A badass Princess Leia T-shirt you'll want to wear while you count down the days to the opening of Star Wars Land. Get it from My Oh My Supply Co. for $26 (available in unisex sizes S–2XL). 32. A pretty pastel shirt that'll do a great job representing Toy Story's Rex and your anxious tendencies all in one. You're welcome! Get it from BluebonnetBellas on Etsy for $18+ (available in unisex sizes XS–3XL and in six colors). 33. 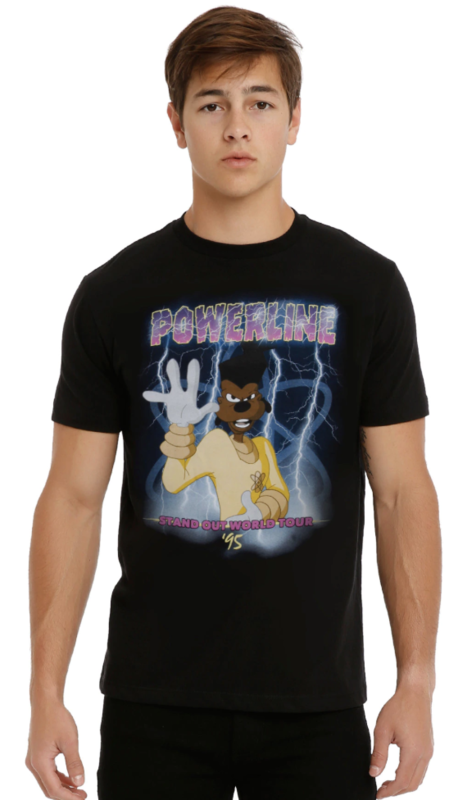 A Powerline band T-shirt to make it seem like you saw them with Max on the Stand Out World Tour back in '95. 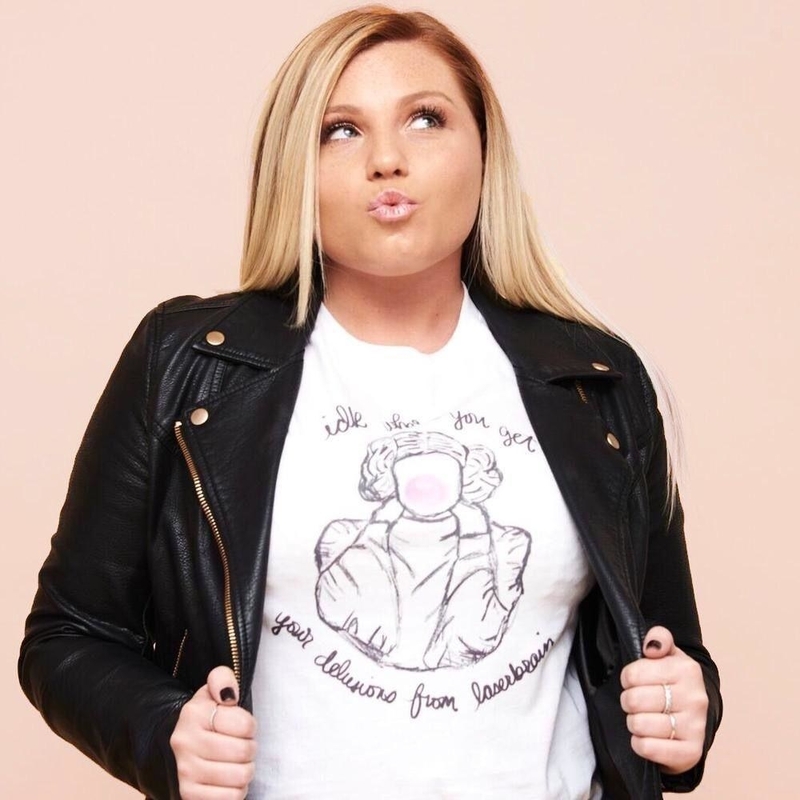 Get it from BoxLuch for $20.90 (available in sizes XS–L and 2XL). 34. 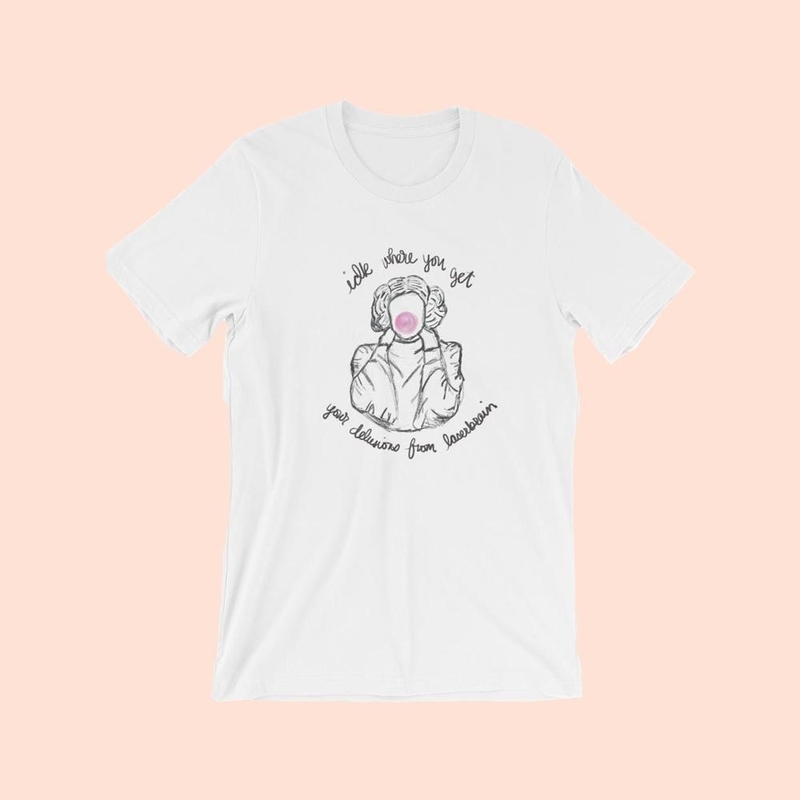 A Mulan tee inspired by the iconic Donny Osmond song you'll likely have in your head for the rest of eternity. Get it from PlanetofUnicorns on Etsy for $17+ (available in unisex sizes XS–3XL and in seven colors). 35. A T-shirt that can let everyone you're traveling with know exactly what you want out of this vacation. 36. 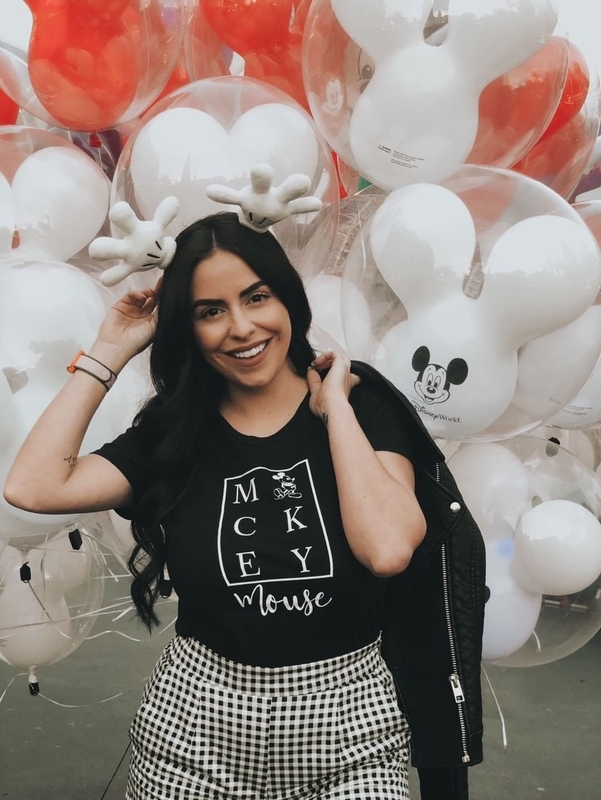 A chic Mickey tee for any fashionista to take fabulous Instagram pics in whether they're planning to pose in front of the Purple Wall or with The Mouse himself. Get it from LemonBayAttire on Etsy for $23.99+ (available in women's sizes S–2XL and in four colors). 37. 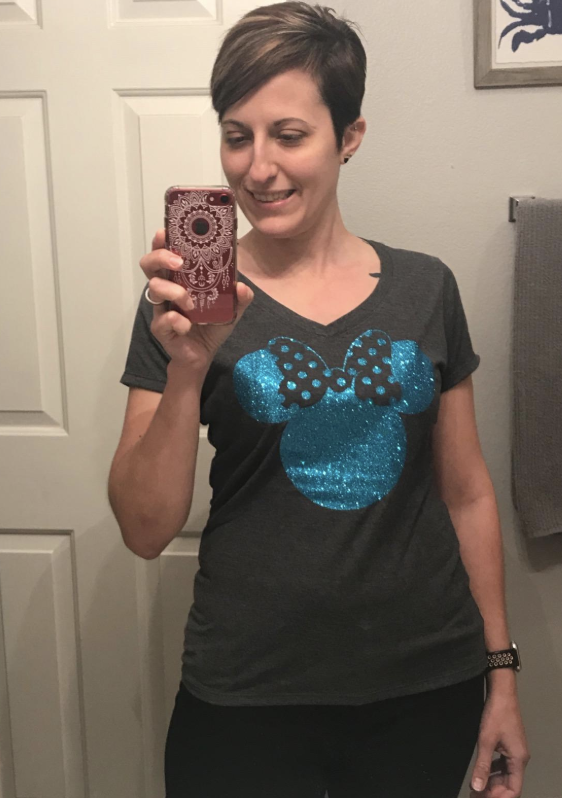 A T-shirt to remind you that it only takes a little ~faith, trust, and pixie dust~ to create the perfect Disney outfit. Get it from Amazon for $22 (available in unisex sizes XS–2XL and in nine colors). 38. And shirt for the Disney pessimist that'll definitely elicit giggles from other guests in the Magic Kingdom (but maybe not your family). Get it from Amazon for $17.89+ (available in men's sizes S–3XL and in three colors).